He said the company is also developing a live-action Marvel series starring Tom Hiddleston as his character Loki from that franchise. Once Disney ( DIS ) closes its deal for most of 21st Century Fox next year, it will own 60% of the service. 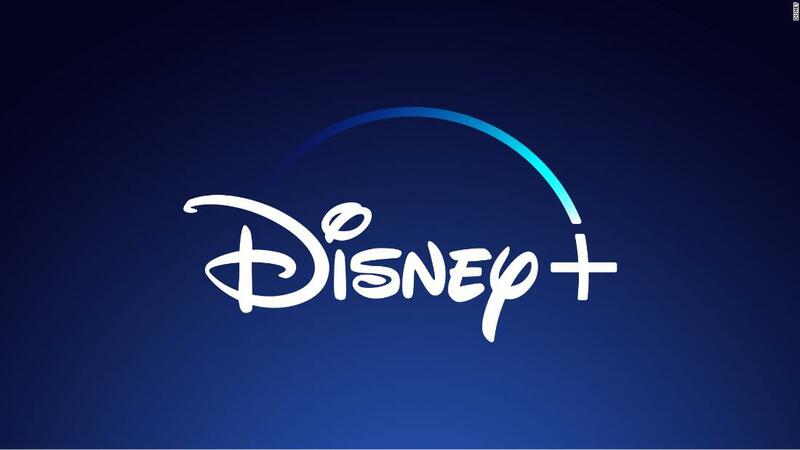 While Iger declined to say whether Hulu would be the exclusive home for shows produced by adult-oriented studios such as Fox Searchlight, he said Disney will be able to provide the service "with a lot of high quality content and more than they currently have." Disney has a lot of interest in the region — it recently lost a battle with Comcast ( CMCSA ) to buy the European broadcaster Sky . He described their approach as a "three-legged stool" — one that offers sports, children's content and adult content through Hulu, which made history last year for being the first streaming service to take home an outstanding drama Emmy for its hit show "Handmaid's Tale."